In an attempt to stop the passage of a strict anti-abortion bill that’s headed for a final vote in the Georgia House of Representatives, legislators, organizations and private citizens vocalized their concerns about implications the bill could have, including, potentially millions of dollars in lost film and television projects. The Writers Guild of America East and West weighed in on the debate on Tuesday evening, calling the bill a “draconian anti-choice measure.” With few exceptions, HB 481 bans abortion after the detection of a fetal heartbeat, which can occur as early as five and a half weeks into a pregnancy. Along with affecting women in the state, the Writers Guilds told Newsweek if the bill passes the House of Representatives and is signed into law, it could have negative implications for the entire state. If HB 481 becomes law, the union said it would make Georgia an “inhospitable place” for people who work in the film and television industry. As a result, it’s possible many people will leave Georgia or choose to not bring their productions to the state. Criticism from the Writers Guild came after actress Alyssa Milano, who is in Georgia filming a Netflix series, published an op-ed in Deadline urging her industry to speak up about the bill. She noted that when a filming location is being decided, state and local laws are considered. These considerations include not only tax laws, Milano wrote, but also laws showcasing how the government treats people. Along with potentially costing the state millions of dollars in lost film and television projects, HB 481 could result in the loss of tens of millions of dollars of tax revenue. 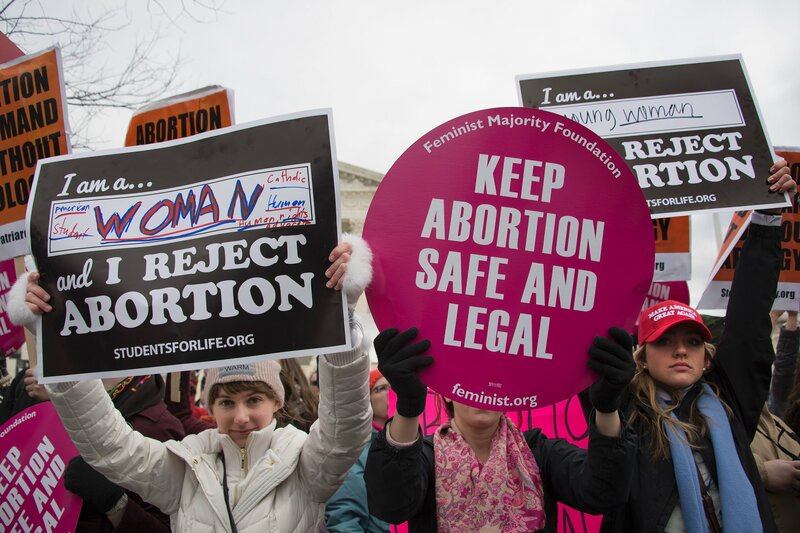 The bill does more than restrict abortion access, it also allows for unborn children with a fetal heartbeat to be claimed as dependents on state tax returns. Representative Ed Setzler, the bill's sponsor, estimated the deduction would cost the state between $10 million and $20 million in lost revenue. The bill passed Georgia’s Senate on Friday and it’s likely, based on Kemp’s previous praise of its passage, that he will sign the bill if it lands on his desk.